Minister of State for Finance Shiv Pratap Shukla in a written reply in the Lok Sabha revealed that as of December 2017, 2,108 FIRs were registered against wilful defaulters. 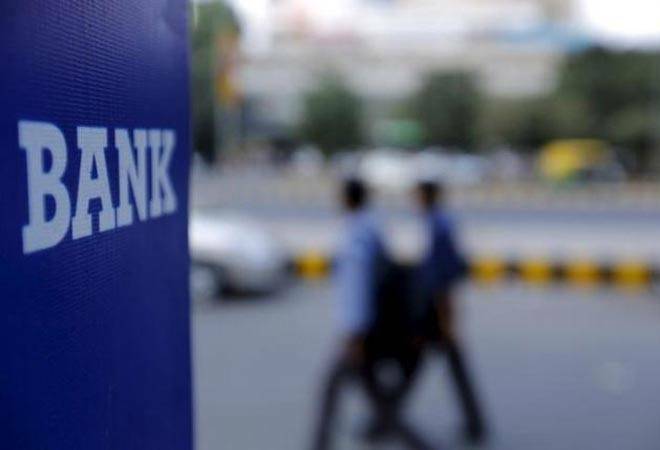 The country's largest bank, State Bank of India has the highest number of wilful defaulters (1,664) among the public sector banks (PSBs) with an amount involving Rs 28,257 crore. This was followed by Punjab National Bank having 1,084 wilful defaulters and Union Bank of India with 832 in the period between April-December 2017. The top five PSBs in terms of number of wilful defaulters account for more than half of the total wilful defaulters of the 21 PSBs. In value terms however, the amount involved is around 8% of the total GNPAs of the PSBs. The number of wilful defaulters is on a rise too. As per data reported by PSBs, the total number of wilful defaulters in the first nine months of the fiscal 2017-18 rose to 9,063, from 9,025 as on September 2017. The amount involved was Rs 1,01,587 crore, which was 13.84% of their GNPAs in the first half of 2017-18. This however increased to Rs 1,10,050 crore in the April-December period of the last fiscal which was 14.2% of the GNPAs of PSB. Data collated by Reserve Bank of India (RBI) global operations data, the non-performing assets (NPA) of public sector banks increased around 13% from Rs 6,89,455 crore in June 2017 to Rs 7,77,280 crore in December 2017. A number of steps have been taken to reduce or contain (NPAs) of banks, and to reduce incidence of default on account of and effect recovery from wilful defaulters. To reduce or contain NPAs of banks, the Insolvency and Bankruptcy Code, 2016 has been enacted for time-bound resolution of stressed assets. Further, the Banking Regulation Act, 1949 has been amended to provide for authorisation by the Government to RBI, for issuing directions to banks to initiate the insolvency resolution process under the Code. To reduce incidence of default on account of and effect recovery from wilful defaulters, as per RBI's instructions, wilful defaulters are not sanctioned any additional facilities by banks or financial institutions ,their unit is debarred from floating new ventures for five years, and lenders may initiate criminal proceedings against them, wherever necessary. Minister of State for Finance Shiv Pratap Shukla in a written reply in the Lok Sabha revealed that as of December 2017, 2,108 FIRs were registered against wilful defaulters, 8,462 suits have been filed for recovery from them, and action has been initiated under the SARFAESI in respect of 6,962 cases of wilful defaulters. SEBI Regulations have been amended to debar wilful defaulters and companies with wilful defaulters as promoters/directors from accessing capital markets to raise funds. Further, the Insolvency and Bankruptcy Code has been amended to debar wilful defaulters from participating in the insolvency resolution process. Why Axis Bank's Shikha Sharma is looking to bow out?